Inground Pools NJ experts! We have been in business for over 20 years, specializing in designing, installing, and renovating Vinyl-Lined In Ground Pools in Northern New Jersey. We also install fiberglass pools as well. 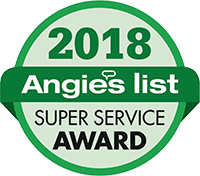 As installers of a world-class inground pools NJ, we always strive to offer you more than a simple pool design; we offer you the opportunity to create the outdoor living experience of a lifetime. You want the biggest Inground Pool for the best price ever? If this is the case, you are in the right place. We offer a plethora of designs and shapes so you can design the pool that fits your budget and imagination. Our goal is to make it easy for you to choose a quality liner you can rely on to fit your inground pools NJ and last for years to come. When it is time to close up your Inground Pools NJ, contact our professional installers. Keeping your pool safe and secure is one of our biggest priority. We engineer and design our covers to be the safe, strong and at the same time to give your pool an exceptional appearance. 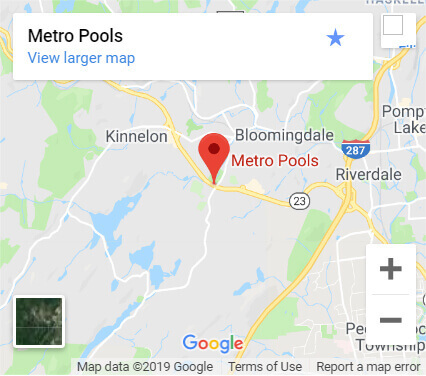 Here at Metropools, we offer an entire swimming pool experience at the best price! Not only our design and construction services rocks but also we have outstanding renovation services too. As Inground Pools NJ experts, we combine quality craftsmanship with modern technology. Our 3D inground designs deliver an incredible experience for you, our clients, enabling you to visualize your Inground Pools NJ dream pool. Using cutting-edge technology, you can peek at what the pool could look like in your very own back yard. Knowing how important is your decision of building an inground pool; we firstly wanted you to be able to create an emotional connection with your future pool. To let you see, feel and even listen to the sound of rippling water. Only after this complete experience, you can be sure about what pool suits your dreams, and our team will be always here to support your dreams. As your preferred inground swimming pool contractor, providing extraordinary customer service is our ultimate goal. Having this in mind, you can always visit our supply store, located in a convenient location if you need any advice about swimming pool services or different features and accessories we offer like spa additions, salt systems or lighting. Our friendly professionals will be delighted to provide you with the best advice or to schedule in-house consultation. You had experience with our service? You are welcomed to give us a review!